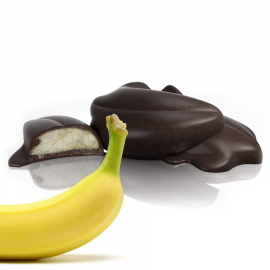 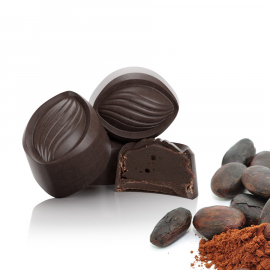 This praline is not just shaped like a cocoa bean, it tastes like one too! 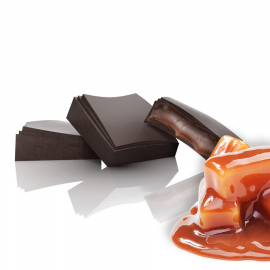 It all comes back to the chocolate fondant. 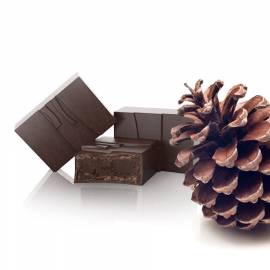 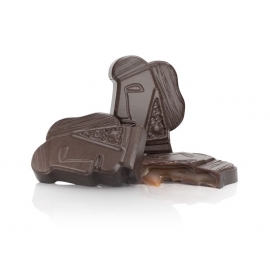 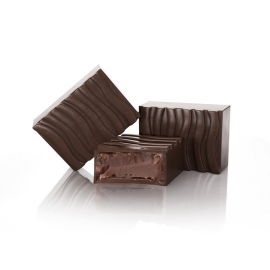 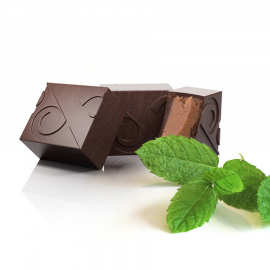 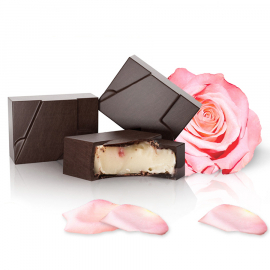 The chocolate ganache intensity comes from the presence of pure cocoa powder, which will definitely please your palate. 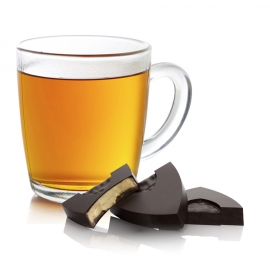 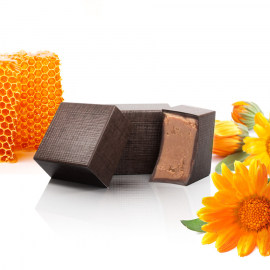 The milk chocolate covered ganache has been infused with Earl Grey tea to give it a slightly amber colour and a distinctive flavour. 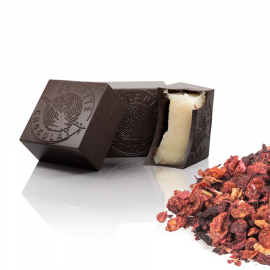 This praline is the perfect breakfast or teatime accompaniment. 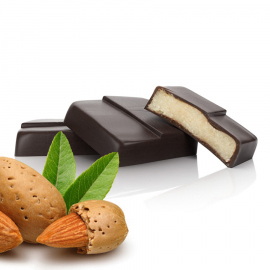 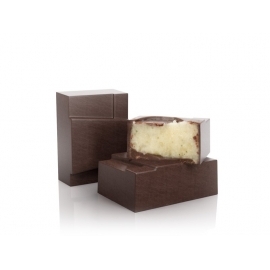 The natural flavour of almonds combines with chocolate fondant to create a delicious praline that is a joy to eat. 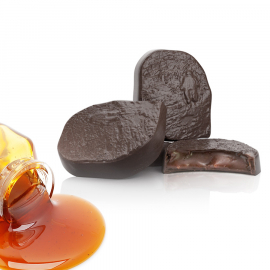 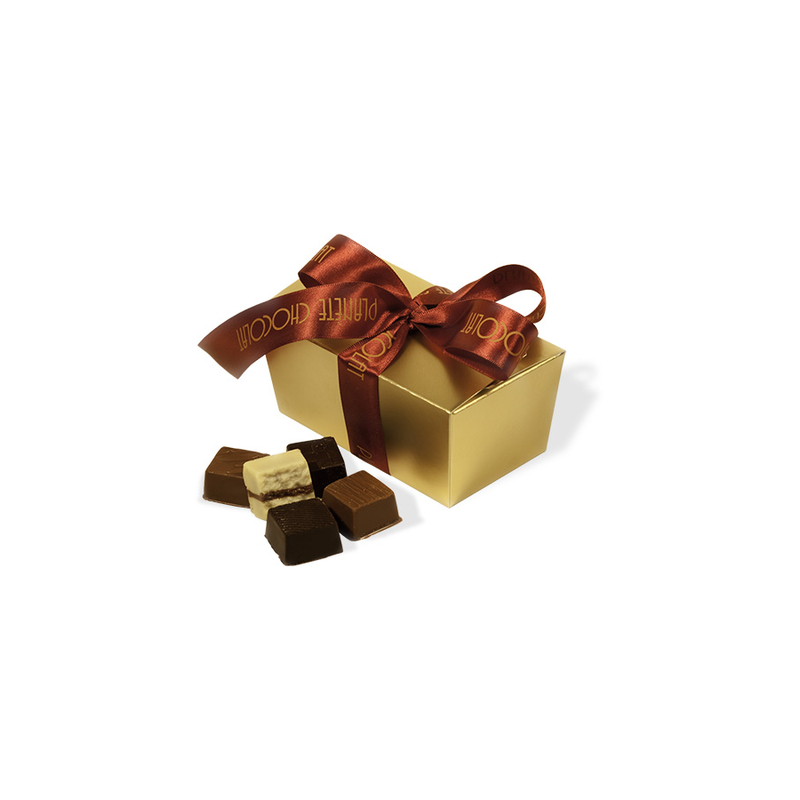 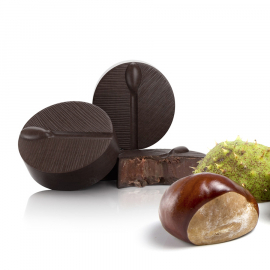 The praline is infused with the flavours of autumn. 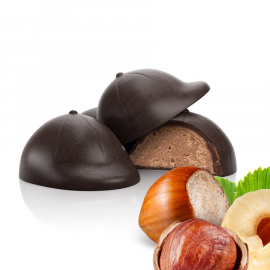 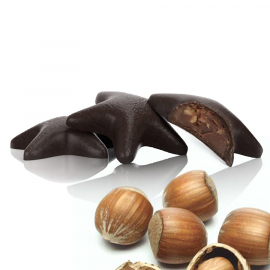 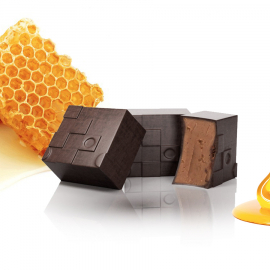 The taste of hazelnut and chestnut honey form the perfect partnership with long-lasting, full-bodied woody notes.